Filmmaker |DP | Cam Dep. Mikumo offers cinematic approach to documentary filmmaking from shooting to color grading to be responsible for all the process of creating a certain look. Tsuyoshi Ishihara is a Filmmaker |DP | Cam Dep. based in Kyoto, has been involved in various international film & video productions. A member of Japanese Society of Cinematographers (JSC Seinenbu). He majored in economics at Konan University, graduating with a BA. In 2006, he received a diploma in Film Production from the Vancouver Film School. 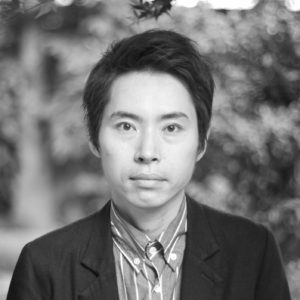 He was a 2009 member of the Kyoto Filmmakers Lab and participated Berlin Talent Campus 2010 as a campus guest badge supported by Goethe-Institute Kyoto. Currently he is a Filmmaker |DP | Cam Dep. based in Kyoto. © 2019 MIKUMO All Rights Reserved.